I’ll come back to the astrology in a minute, after the non-astrological observation that it always seems to be the person with the most popular appeal who wins an election. It seems to be as simple as that, and usually makes outcomes quite predictable. 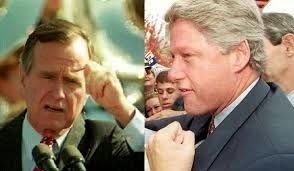 That was why in the US, Bill Clinton beat George Bush senior, and why George W Bush beat Al Gore, hanging chads notwithstanding. It was why David Cameron beat Gordon Brown at the last UK election, and why he will now beat Ed Miliband. 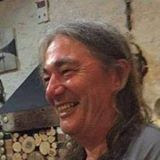 Until the election started to loom, there were always rumblings within the Labour Party about Ed Miliband’s leadership, and his not being able to connect with people. 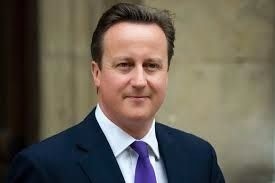 There have never been such rumblings about Cameron. Whatever the polls say, people don’t seem to elect someone where there is this sort of question over them, unless his opponent has even less appeal. This ability to appeal to people does not, unfortunately, imply any moral quality or ability to govern effectively, and it is one of the major drawbacks of democracy. 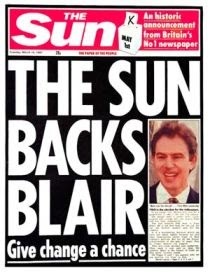 And it is also why the backing of the Sun newspaper is so important, because it is that level of appeal that wins elections. The Sun hasn't yet revealed who it's backing this time, but in its heart of hearts it would probably like to see UKIP in power. I suspect it will back the Tories. So David Cameron will be the next PM. I think we have had worse Prime Ministers. I’d argue that purely as a leader he is the best we have had for decades, in that he does not polarise the country in the way that ‘strong’ leaders like Blair and Thatcher did, and nor are there ongoing questions over his leadership, as we had with Gordon Brown and John Major. That said, I think the country now needs a Labour government, so I am arguing against my own political views. I think we needed the Tories to start to sort out the economic mess that Labour left behind them. But now what is needed is the perception of compassion in the government, and you don’t really get that with the Tories. I say the perception of compassion, because I think Labour would be unlikely to reverse many of the welfare cuts imposed by the Tories. The 2 parties rarely undo what the other has done, however vociferously they may oppose the other’s policies at the time. As for the astrology, I’ve observed that a leader usually gets elected under a major transit from either Neptune or Pluto, and stays in power until that and succeeding transits are complete. Thatcher was in power under a series of Pluto transits, Blair under Neptune, and their ‘reigns’ came to an end as the transits did. And their governing style was also characterised by the respective outer planet. Thatcher’s mission was to remove the dead wood, as she saw it, and bring about renewal and she was happy to destroy enemies in the process. Very Plutonian. Blair’s government was known for its popular touch (‘the people’s princess’), its ‘spin’ and ultimately for lies over Iraq. That is Neptune. His time as PM has been necessarily Plutonic, with the economy in a mess, an unprecedented debt pile, and the need to make unpopular cuts to begin to balance the books. Pluto does not shy from unpopularity in the interest of what it deems to be necessary. Pluto is the planet that put him in power, and the logic seems to be that he will remain in power as long as Pluto remains active in his chart. Pluto will make the last exact square to Cameron’s Sun in 2016, and will remain within range for a year or two after that. By 2018 he will be seriously losing the power that Pluto gives him. At this point Saturn will be crossing his Angles, bringing realism and resistance to the leader’s natural desire to stay in power. All this fits with Cameron’s recent statement that he wouldn’t serve a 3rd term. But I thought I’d better start with what I said in 2011, so that I wouldn’t be appearing wise after the event, which astrologers get accused of! 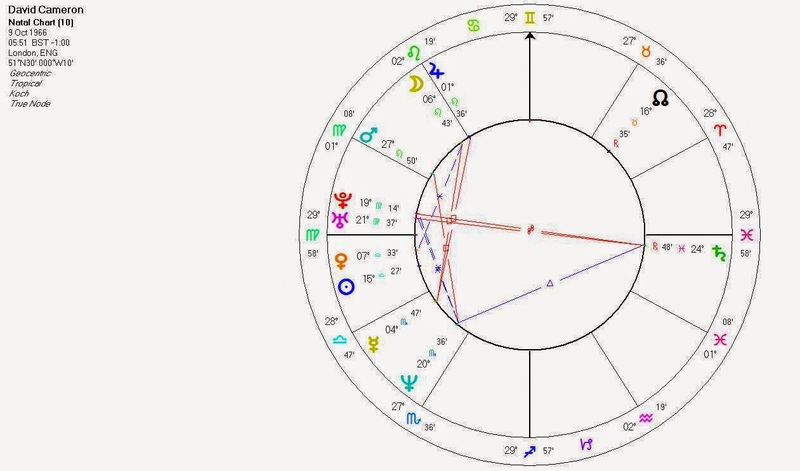 As for Ed Miliband, he too has had major Pluto transits in recent years – firstly to his Moon at 11 Cancer, and currently to his MC at 16 Capricorn, the sort of thing you’d expect to find in the leader of a party. Like Cameron, he is coming to the end of his transits, so like Cameron he is in the closing phase of his period ‘in power’. If he was about to become PM, I would expect to see some more major transits down the line, but they are not there. 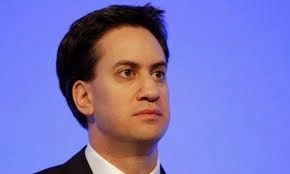 Miliband may hang on as leader of Labour for a while after the election, because the transit to his MC is not yet over. But the MC is very time dependent, and his natal birth time has uncertainty around it. At exactly 2pm, it may well have been rounded up – if it was 5 or 10 mins earlier, then his time as leader of Labour is just about over. You might indeed be right. I think one major failure of the Labour party in recent years has been a seeming inability to shift the dialogue away from the 'Labour ruined everything' accusation. Truth is, had the Conservatives been in power when Pluto entered Capricorn, the situation might well have been even worse. But their time was done - and that is a virtue of democracy, that changes of government can happen. But I think there is another possible outcome too. There's a quirky, Ura-Plu energy around, and circumstances might also force Cameron out of office, bringing in an outsider or a 'least worst' option. It's interesting how women politicians seem to be scoring the goals at present. 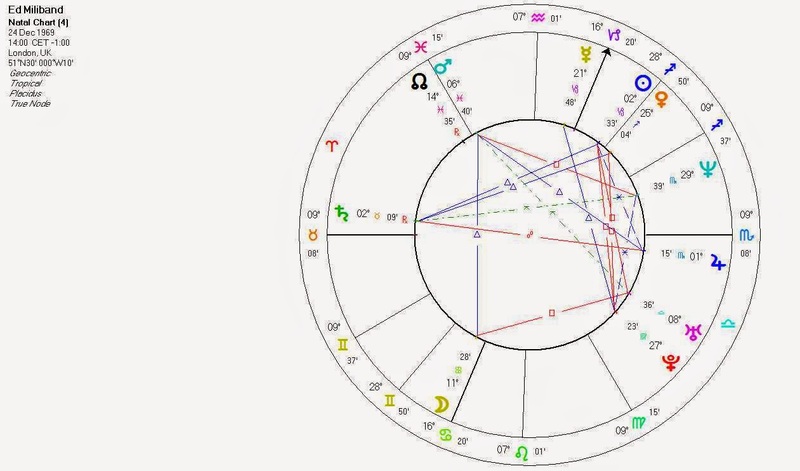 And, of course, we're also seeing the playing out of UK's Pluto conjunct Sun which, because of UK's resistance to change, is likely to drag out and bring in change through the back door. In this regard, I think Labour's unadventurous refusal to talk of coalition-building is a mistake, and the errors they've made in the way they opposed Scottish independence (not the fact itself but the way they did it), ruined their chances of shepherding other parties into a viable non-Tory coalition. Miliband in himself could shine if he has a good team of others in government with him - but Labour in itself is weak, lacking shining lights. Nevertheless, watch out for that 'UK effect', since there's something unresolved around that. Something is going on with the soul of Britain, but our problem is that it is happening under the surface. If Cameron does win, as you half-suggest he might have a problematic term of office. He risks being the man who broke up the UK and led to its ejection from Europe, after all. But then, all politicians of established parties have backed themselves into a corner over these key issues - part of the problem, not the solution. We've also got the UK Moon at 19 Cancer which Pluto will oppose in 2-3 years. The homeland (Cancer), the people (Moon). And Uranus square it right now. So the issues of national identity around Europe and Scotland look set to go one way or another quite soon, I think. I believe your calculated Ascendent for Royal baby DOB is based on 08.34 BST and not 07.34 GMT, which gives 5 deg Gemini as Ascendent.